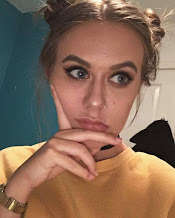 Being a teenager, I have a lower budget than most of the beauty bloggers out there, so the majority of the products in my collection are budget based (and I don't think there is anything wrong with that personally), because there are so many gems in high street/drugstore, and by the looks of it, that's no different for when it comes to cleansers. The first of the duo is one I have mentioned a few times now, and as I had a new bottle sitting in my drawer (my third bottle of the stuff) I feel like it deserves to be in this post. The Superdrug Naturally Radiant Hot Cloth Cleanser is a thick, cream/hot cloth cleanser which does a good job at removing makeup in the first cleanse, or fully cleansing as the second cleanse. I also really like this one in the morning, and it doesn't leave any kind of a tight feeling on the skin. 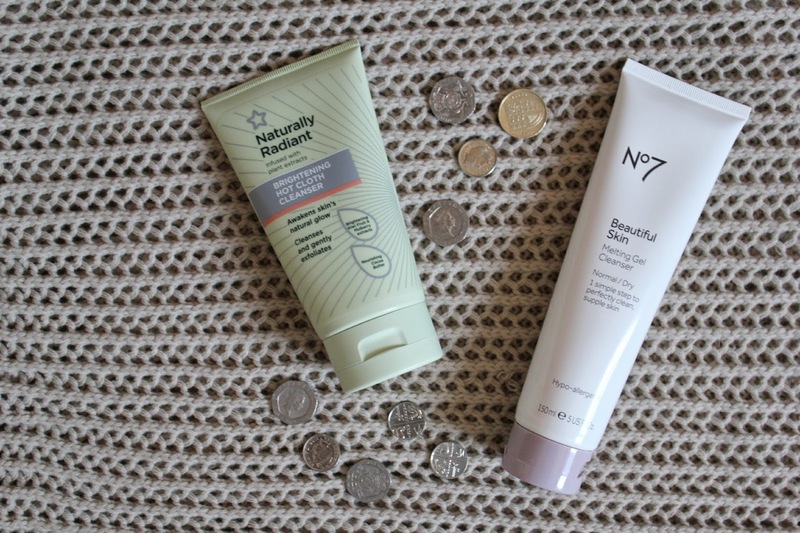 A recent discovery for me is the No7 Melting Cleansing Gel which I got when I had the ever so famous £5 off voucher. Don't be fooled, this is called a gel, and at first it is a balm-like gel. Once you start massaging it into your face though, as it warms up it turns into an oil texture, and then upon rinsing, washes off more like a milk. I prefer this for the second cleanse, and although it does remove the majority of makeup, I had a little eye-stinging action with this when trying to get of the remains of my waterproof mascara - so keep that in mind. If you know of any budget oil-cleansers out there, do let me know as that is what's next on my skincare wishlist.